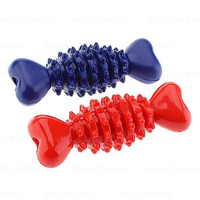 Color: Green, Red, Blue, etc. 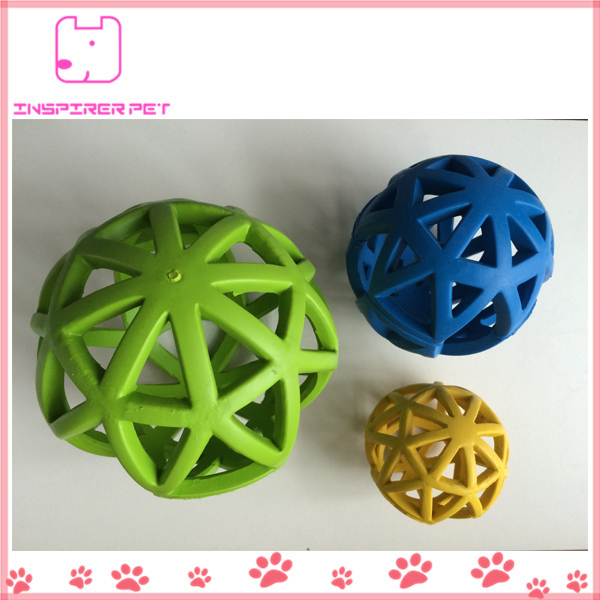 1) Made of 100%-natural rubber , these ultra-durable, bouncy toys make worthy opponents for medium chewers and high-powered play. 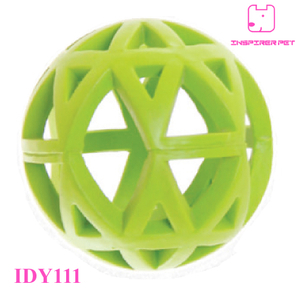 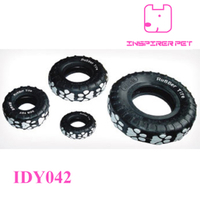 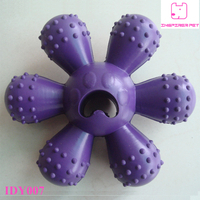 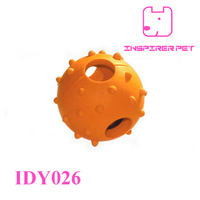 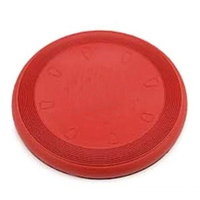 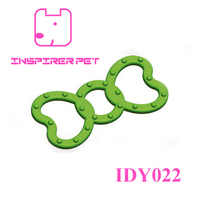 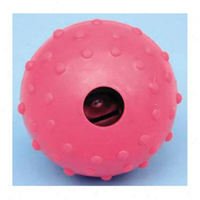 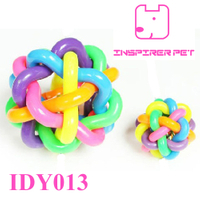 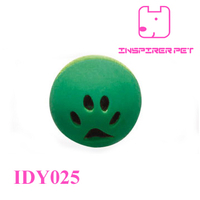 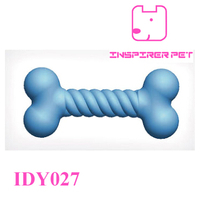 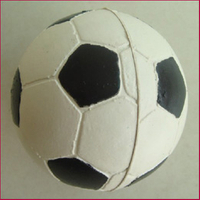 2) High-quality rubber ball is covered with holes, forming a soft lattice-like texture that’s great to chew and grab. 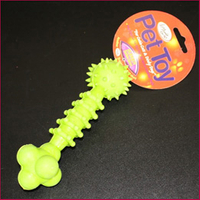 3) Can also be used with treats!